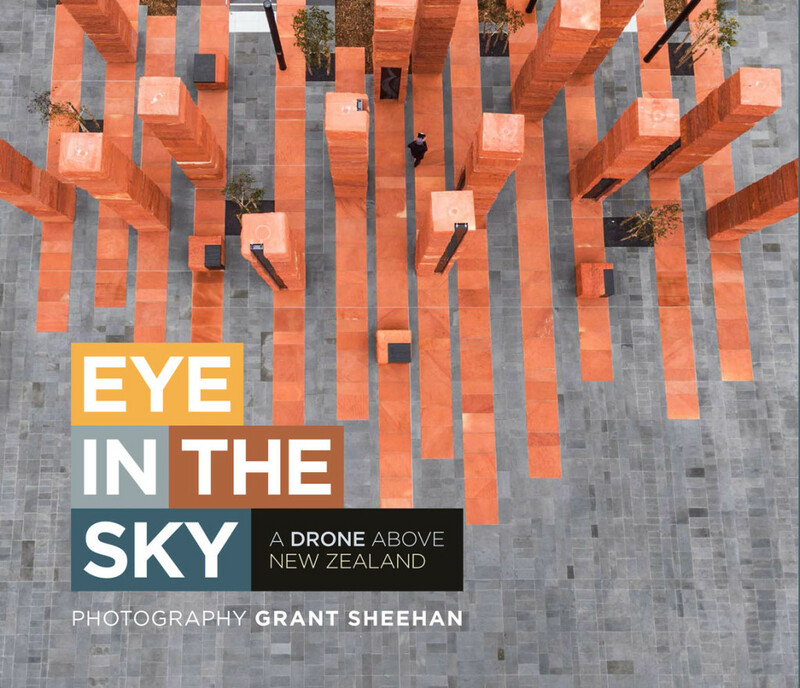 This book explores the country from the air — ranging from 10ft to 400ft — in a way that is both unique and compelling; from wide elevated vistas of landscapes and land forms, to close intimate portraits of buildings and textures that conventional aircraft would struggle to capture. 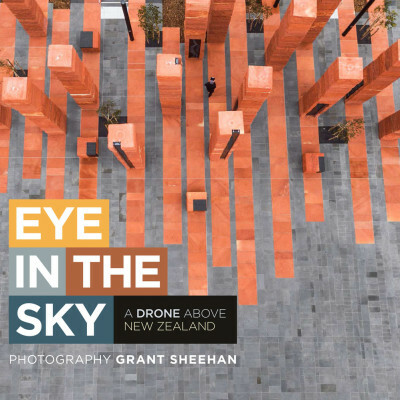 The first of its kind in New Zealand, this book adds an extra dimension to the idea of the classic New Zealand photo book appealing to a wide range of tastes, from those interested in both aerial and drone photography, tourists, lovers of landscape and to those keen to see New Zealand in a new way. Each photograph is accompanied by the height and GPS location of where it was taken.